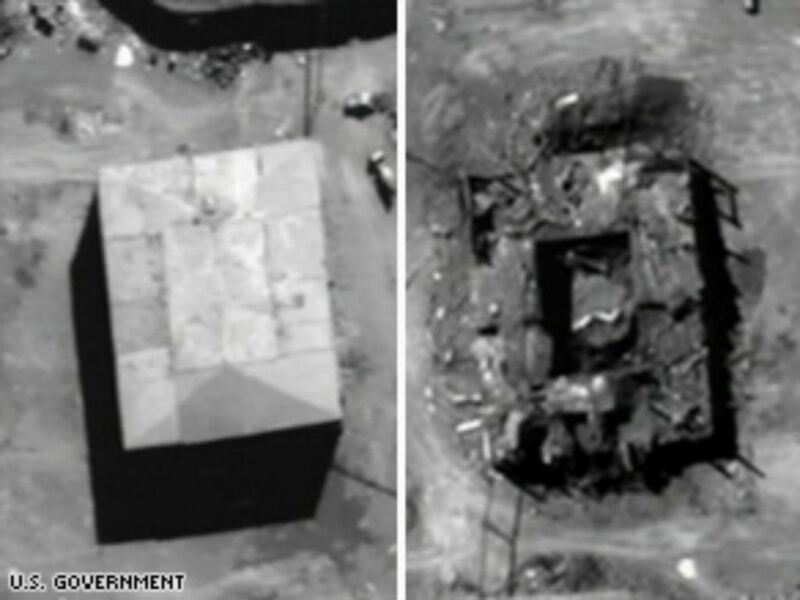 The Israeli military has confirmed it carried out the 2007 airstrike in Syria that destroyed what was believed to be a nuclear reactor, lifting the veil of secrecy over one of its most daring and mysterious operations in recent memory. Although Israel was widely believed to have been behind the airstrike on September 6, it has never before commented publicly on it. In a lengthy release, the military revealed that eight F-15 fighter jets carried out the top-secret airstrikes against the facility in the Deir el-Zour region, 450 kilometres (about 300 miles) northwest of Damascus, destroying a site that had been in development for years and was scheduled to go into operation at the end of that year. Israel’s involvement has been one of its most closely held secrets, and it was not immediately clear why the country decided to go public now. The military would not comment on its reasoning, but the move could be related to the upcoming memoir of former prime minister Ehud Olmert, who ordered the strike and has hinted about it for years, or it could be meant as a warning to arch-enemy Iran, which is active in Syria. Israel and Syria have always been bitter enemies. Throughout Syria’s seven-year civil war, Israel has carried out well over 100 airstrikes, most believed to have been aimed at suspected weapons shipments destined for the Iranian-backed Hezbollah militant group. Both Iran and Hezbollah are allied with Syrian President Bashar Assad. The pre-mission briefing, made public on Wednesday, stated that the operation should not be attributed to Israel so as to minimise the potential for an all-out war. It was ordered to be kept secret until further notice. The strike was reminiscent of an Israeli attack against a reactor that was under construction in Iraq in 1981. The strike was later credited with preventing Saddam Hussein from acquiring weapons of mass destruction that could have been used in the Gulf War a decade later. Lt Gen Eisenkot, who at the time commanded Israel‘s northern front along the Lebanese and Syrian borders, said it marked Israel‘s most comprehensive attack in Syria since the 1973 Mideast war, and that everyone involved knew it could spark a new one. He said only a handful of top commanders were aware of the plans for Operation “Outside The Box”. 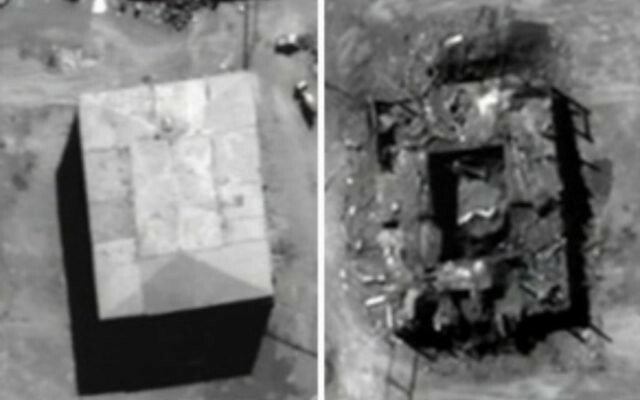 Air force commander Major General Amikam Norkin said the current turmoil in Syria has further vindicated the strike, particularly since the reactor was in an area later captured by Islamic State militants. Uzi Rabi, an expert on Iran at Tel Aviv University, said Israel‘s surprising confirmation might be meant as a “warning sign” to Iran as it builds up its military presence in Syria. Israel has warned against the establishment of a permanent Iranian military presence in Syria, particularly areas close to Israel.